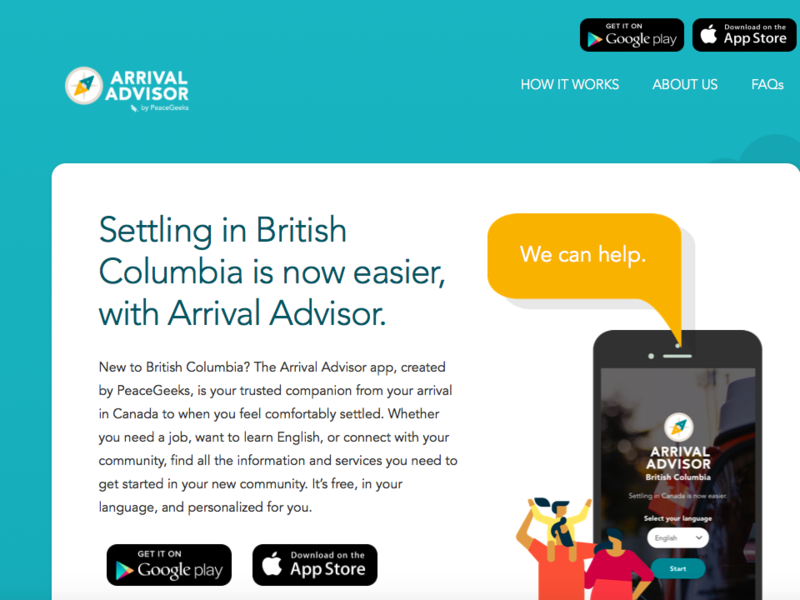 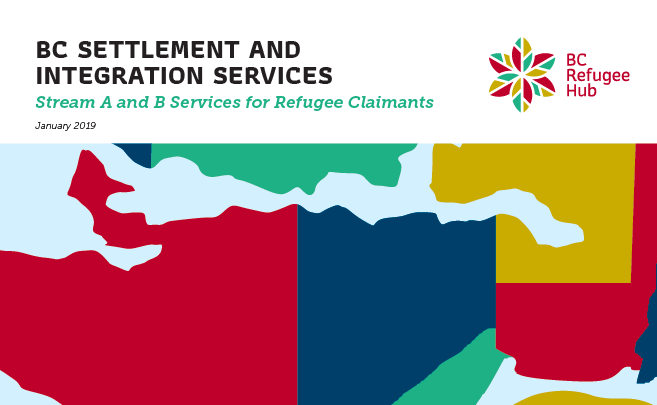 The BC Refugee Hub has compiled a list of BCSIS (BC Settlement and Integration Services) Stream A and B services for refugee claimants. 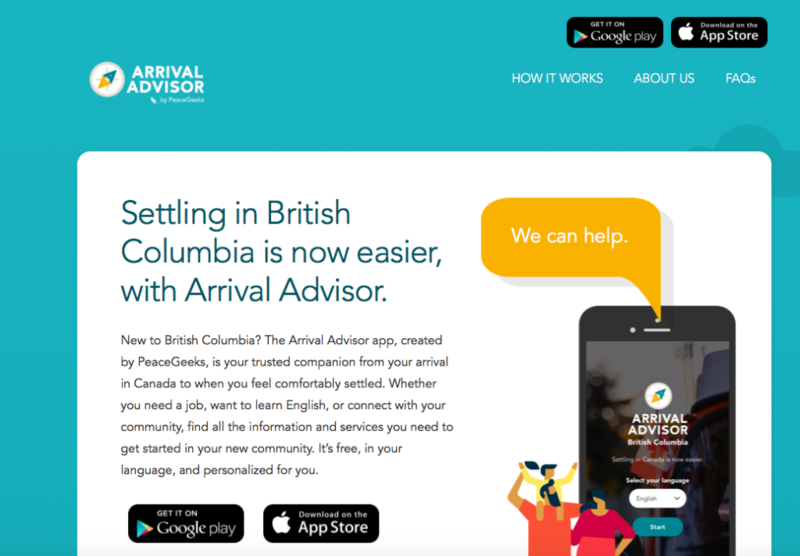 BCSIS Stream A and B funding is provided by the Province of British Columbia – Ministry of Jobs, Trade and Technology.  The inventory outlines settlement and integration services and programs available to refugee claimants in Metro Vancouver, Fraser Valley and Vancouver Island. 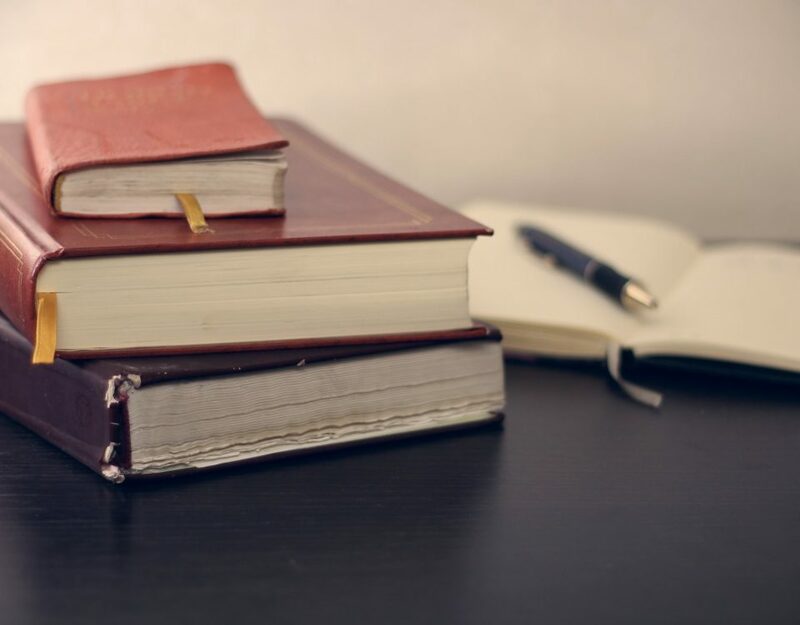 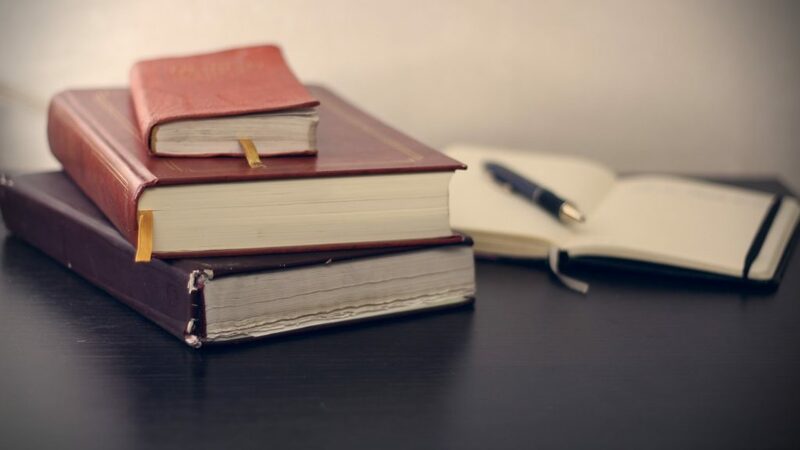 The information in this inventory has been informed by a questionnaire and collaborative consultations conducted with BCSIS Stream A and B funded organization representatives. 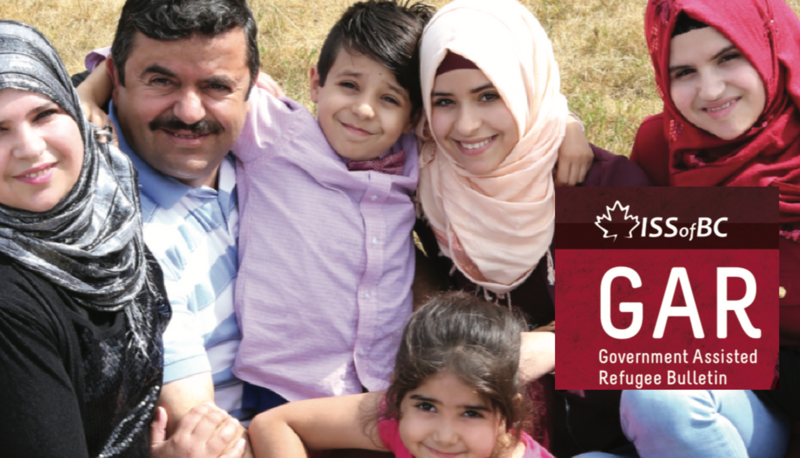 The information outlined in this referral tool aims to help support referral processes between Stream A and Stream B provincially funded Settlement Services Provider Organizations, as well as all other community organizations, groups and stakeholders supporting refugee claimants in the settlement and integration process. 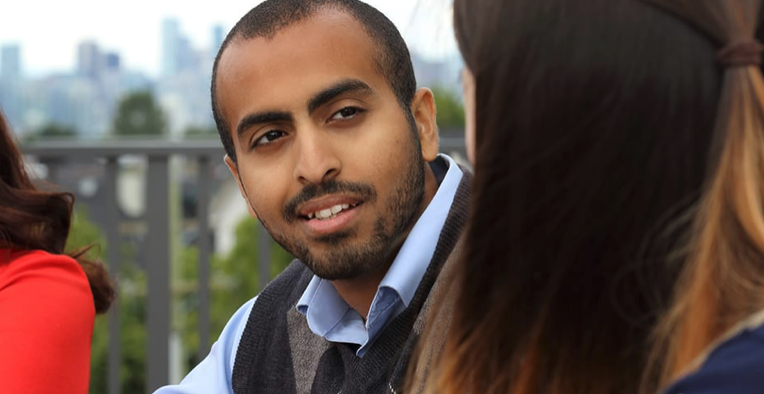 • What are the key types of Stream B supports? 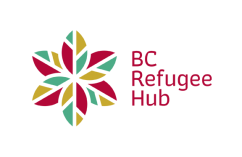 The BC Refugee Hub would like to gratefully acknowledge the financial support of the Province of British Columbia through the Ministry of Jobs, Trade and Technology.